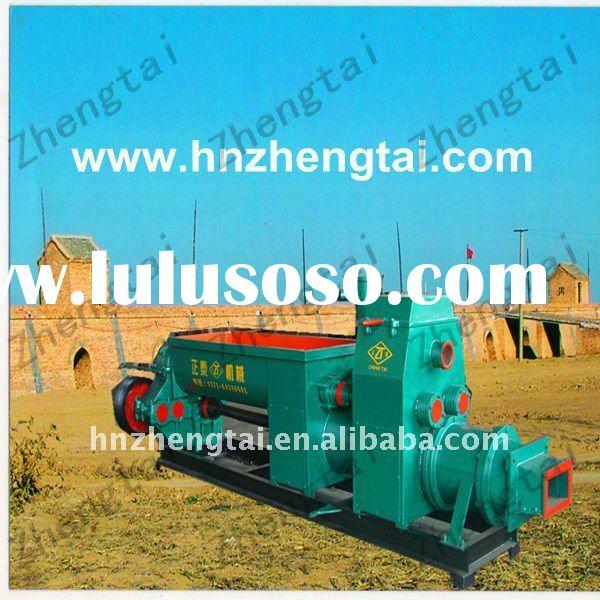 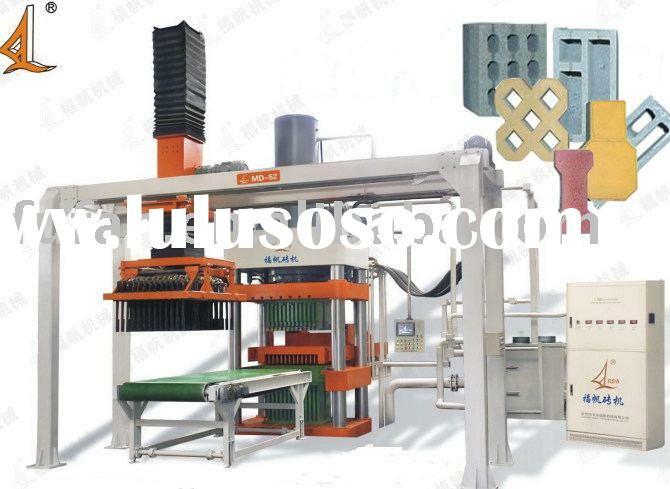 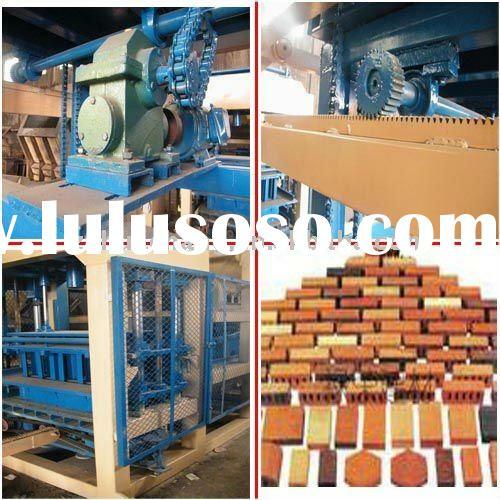 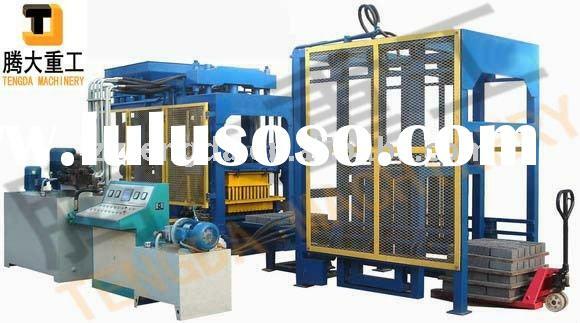 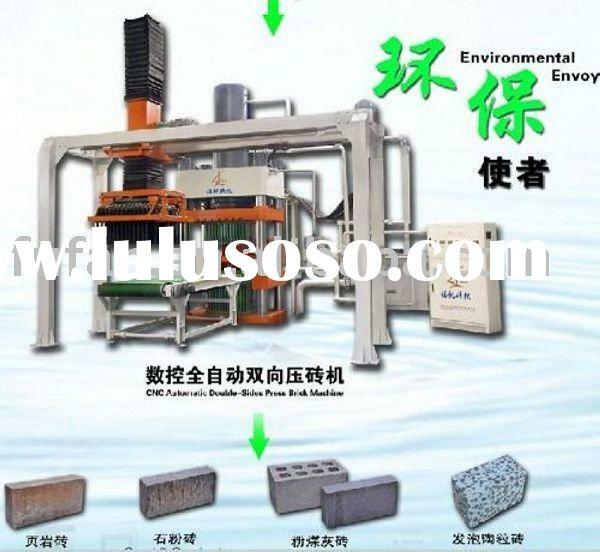 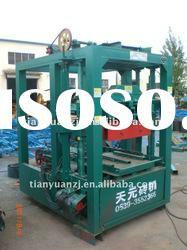 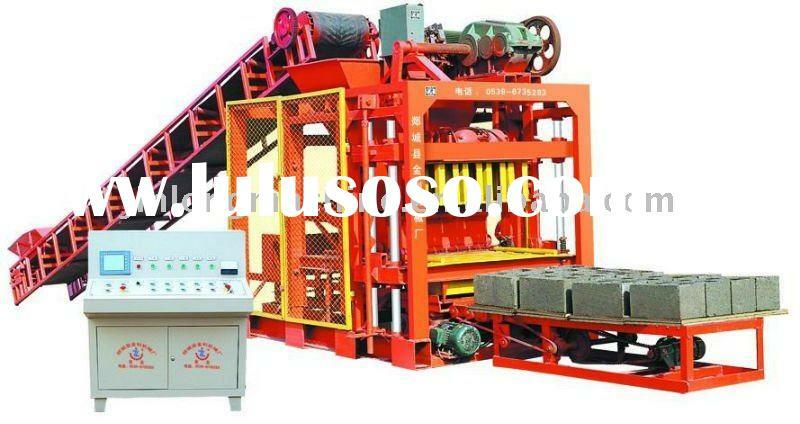 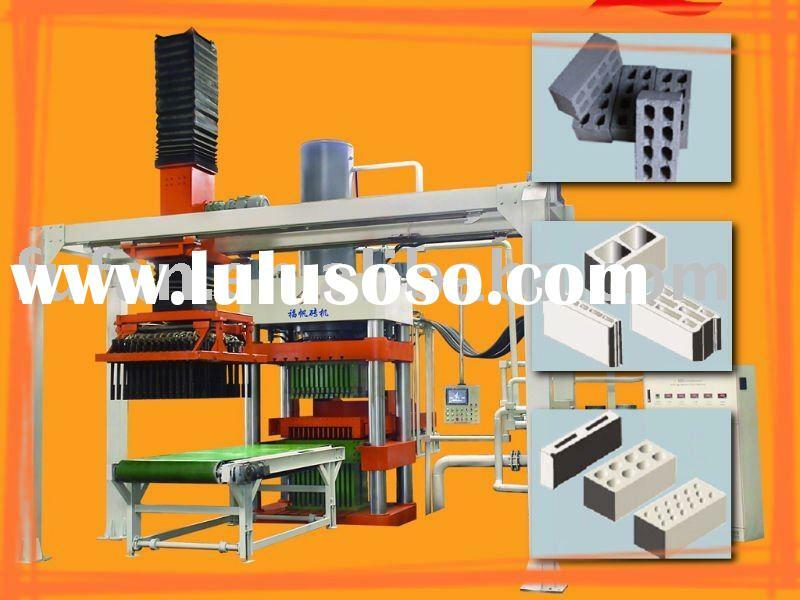 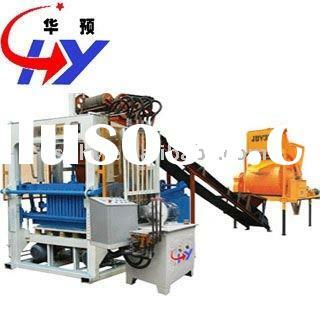 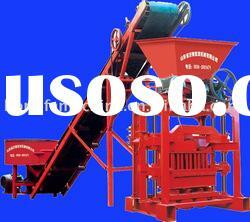 Supplier : Quanzhou City Fuli Machinery Manufacture Co., Ltd. 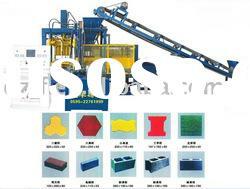 Supplier : Quanzhou Jianfeng Construction Machinery Co., Ltd. 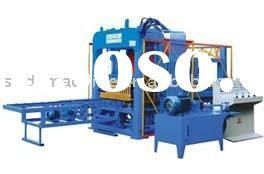 Supplier : Henan Tengda Machinery Manufacturing Co., Ltd. 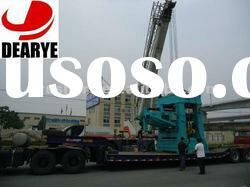 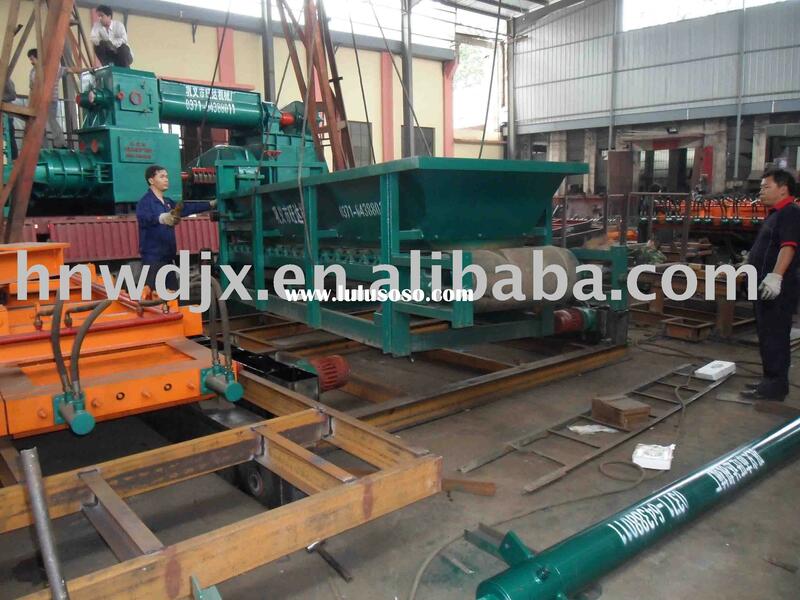 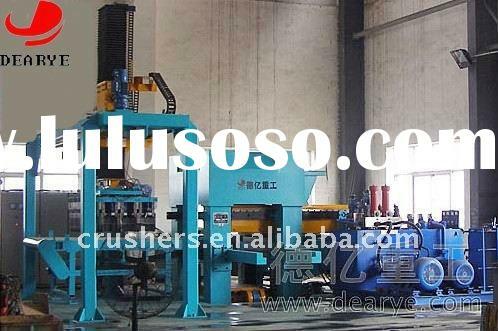 Supplier : Zhengzhou Dearye Heavy Industrial Machinery Manufacturing Co., Ltd. 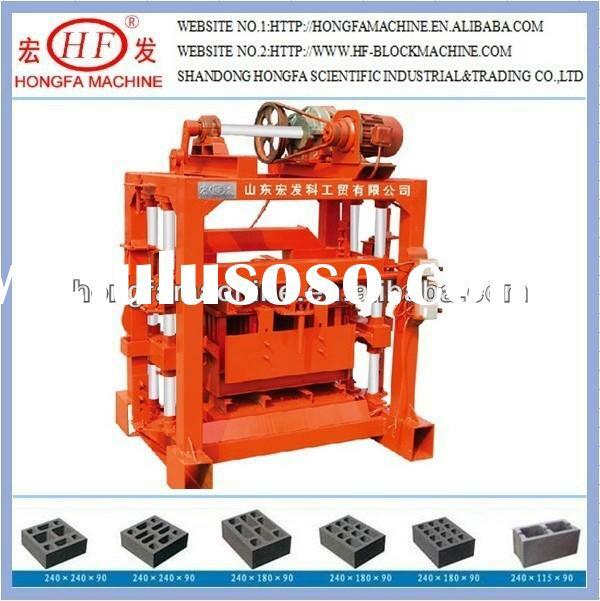 Supplier : Shandong Hongfa Scientific Industrial & Trading Co., Ltd. 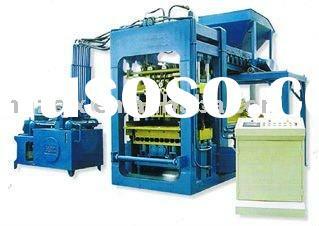 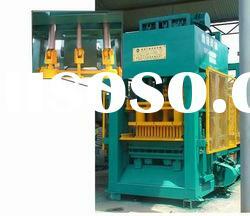 Supplier : Changsha Golden Bay Machinery Manufacturing Co., Ltd. 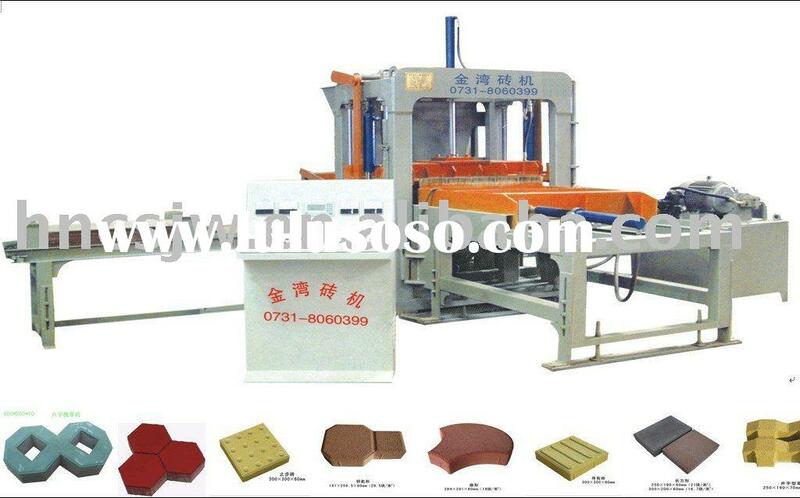 Supplier : Zhecheng Jingxin Superhard Abrasive Material & Products Co., Ltd. 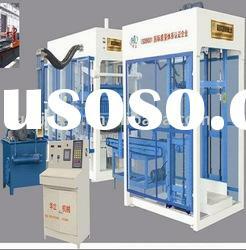 Supplier : Quanzhou Fengze Fufan Machinery Co., Ltd. 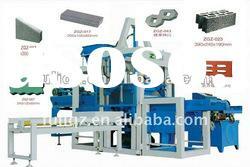 Supplier : Zhengzhou Dingman Machinery Co., Ltd.